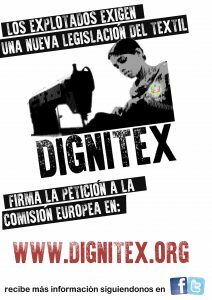 The chain of exploitation in the textile industry often begins in the collection of cotton. 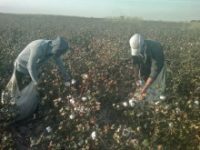 This is the case in Uzbekistan, one of the largest producers in the world, with the peculiarity that, in the former Soviet republic, forced labor is organized by the government itself. One million people are forcibly mobilized each year to work in the cotton fields in exchange for ridiculous salaries. Due to international pressure, children brought from schools have been released from this task, as confirmed by the International Labor Organization on 30 November in a report sent to the World Bank. 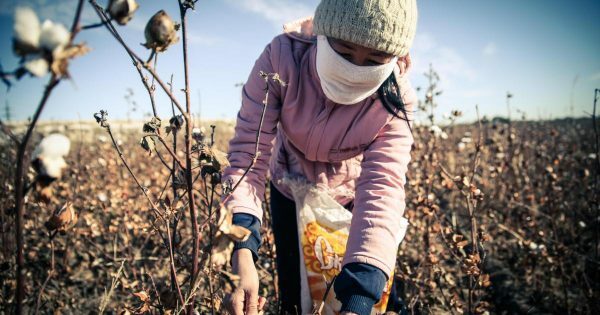 “The problem is that this has generated a lack of labor in cotton, and the government now recruits employees of public institutions, including doctors, nurses and teachers, harming these public services because of a shortage of personnel,” says Alfa and Omega. Umida Niyazova, director of the Uzbek-German Forum for Human Rights, member organization of the Dignitex network.